Swansea Students can get their Bus Pass by downloading it to their phone using the M-Ticket App (for iOS and Android). There are two ticket types to choose from – UniBus City (Swansea) and UniBus Max (Swansea, Neath and Port Talbot). To make sure that the tickets cover your commute, please check the Boundary Maps provide by FirstCymru (Link Below). Please note that we do not stock bus passes at the SU office. This is to reduce waste and make replacing the pass really easy. All student ticket purchases must be validated using your University (.ac.uk) email address within 7 days of purchase to remain valid for travel. 1. 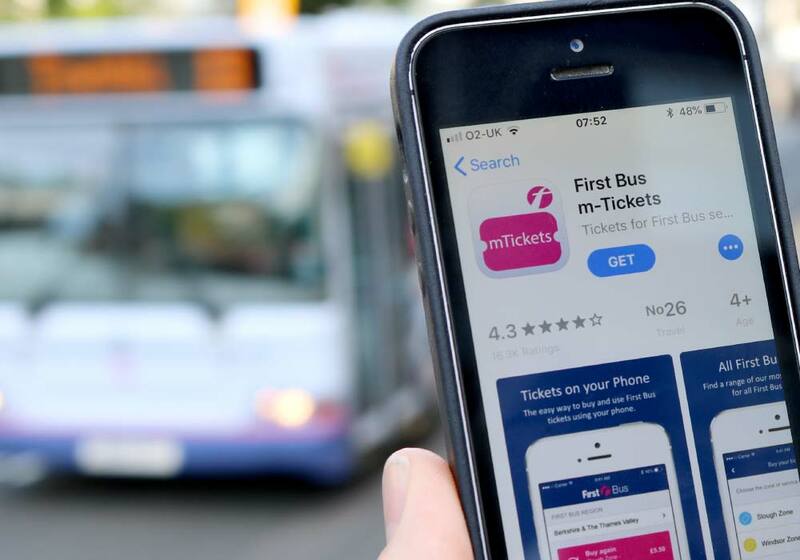 Go to app store, search for First Bus M Tickets and download the app. 8. Make payment using Credit or Debit card. If you’re experiencing any difficulties with the App, contact the M-Ticket Support Team directly.